3 How To Register For Airtel Payments Bank Account? 6 How To Check Balance, Do Transactions, contact customer service? Airtel payments bank– Hi avjtrickz readers. Today we are back with a tutorial on how to create airtel payments bank account easily. It is designed to promote simplifying your digital payments. In this article we will explain simple way to Open savings account online. You just need to read the full post below to get start with it. Currently, this feature only available for Airtel subscribers. 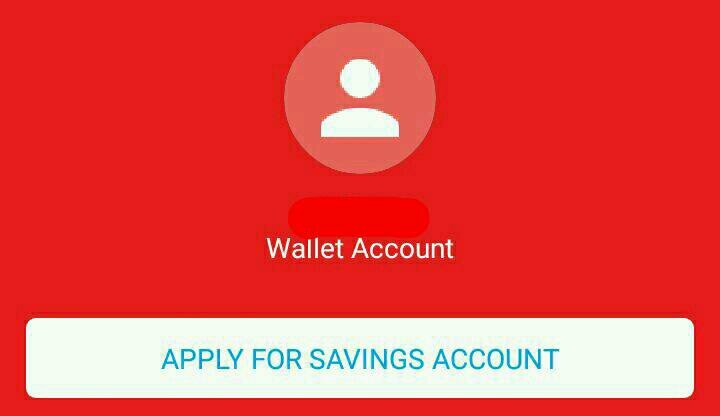 If you need to open Payments bank savings account online, you will need to download and install the “My Airtel” app from the Android or iPhone app stores. You can also register using airtel web. For eKYC, you need an Aadhaar card. The entire process hardly takes five minutes. Now Paytm also launched payments bank facility. You can also use Airtel Payments Bank account in Google Tez to earn rewards. Currently, you can deposit a maximum of 10 lakh rupees in your bank account. If you exceed 1 lakhs, then you will not get any interest on the additional amount. You will get 7.25% interest on your bank account. Also get Free personal accident insurance cover of Rs. 1 Lac. Just follow the below instructions to open account online. 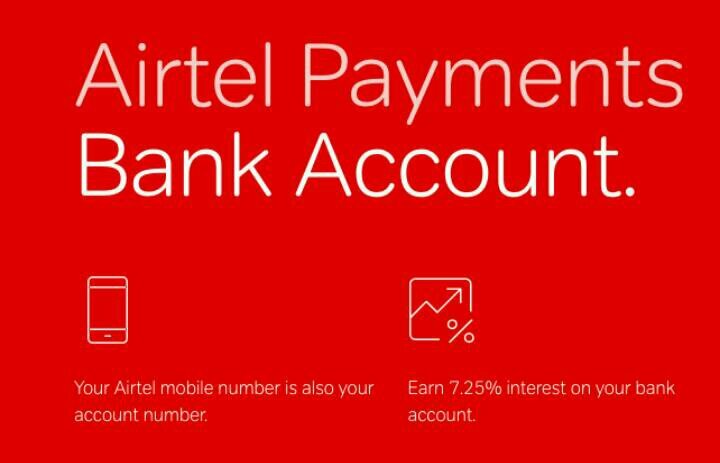 How To Register For Airtel Payments Bank Account? First of all 🔗Visit Airtel Bank website where you need to register. Click on Get Started and enter your Airtel registered mobile number. Click on Go, to receive OTP code to your mobile number. After that, you will be asked to fill your full name, date of birth. Then set M-PIN code for Bank account security. Enter any 4-6 digit number and press submit. That’s it! Initial registration process is complete. Then Open the app and Tap on “Payments Bank“. If mPIN is not setup, you will have to set up for one. Check and confirm your mobile number. 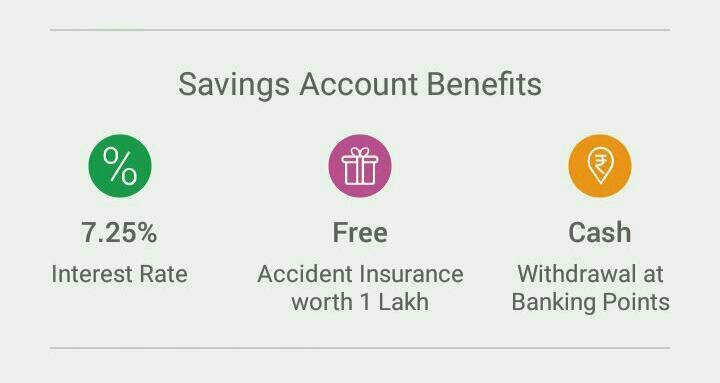 Once confirmed, tap on “Apply for savings account“. 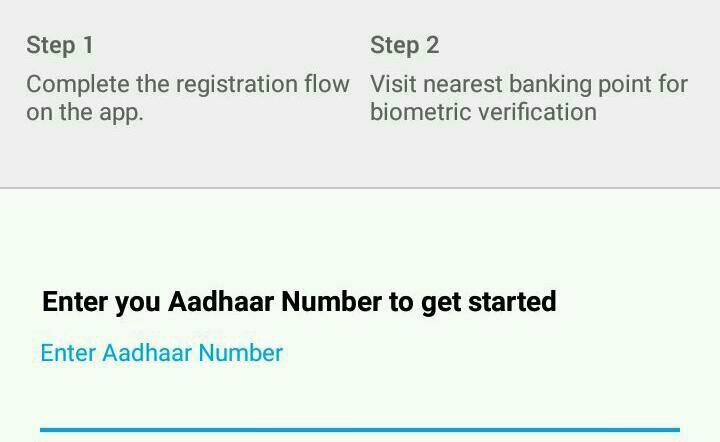 Enter your Aadhaar number at the bottom. Select your profile and your annual income. If income is more than 10 lacs, then enter your “PAN Number“. If you see wallet upgradation message, just click on Confirm. Then Go to your nearest Airtel banking point to verify your Aadhaar biometric information. Once done, your account will be activated. It is mostly free of charges for payments. But there is little fee for some conditions, which is given below. Account Closure: Rs 50, you will not be able to close your account within the 1 month of its opening. To other bank transfer: 0.5% of the transacted amount. How To Check Balance, Do Transactions, contact customer service? You can check balance using Airtel App, or Netbanking Website. Your Airtel mobile number will be bank account number. Transactions can be done using Airtel Online debit card which you can see in your account. Contact customer service using *400# USSD code.